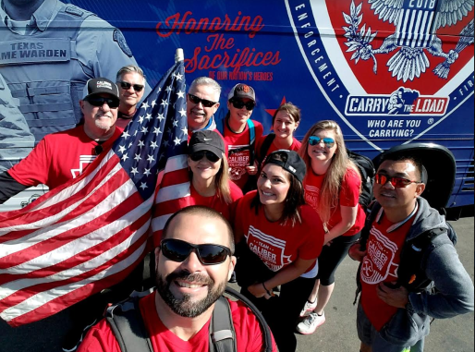 Founded in 2011 by two Veteran U.S. Navy SEALs, Carry The Load began as a 20 hour and 11-minute Memorial March in Dallas. 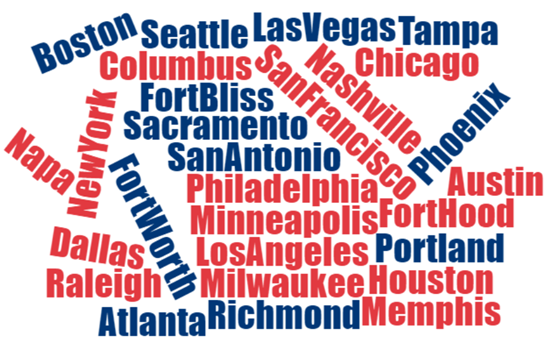 In 2012, it expanded to include an East Coast route, handing off the American flag every five miles from West Point, NY to Dallas throughout the month of May. 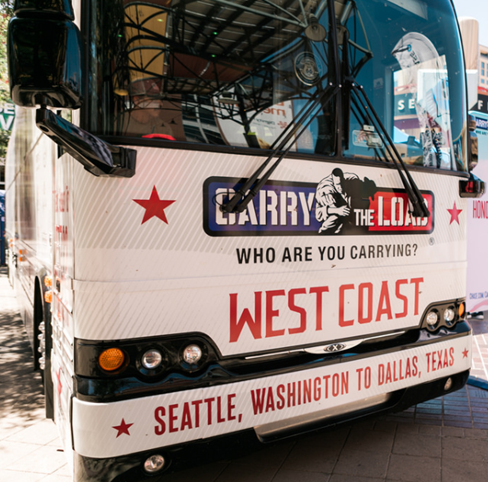 In 2016, Carry The Load added a West Coast route from Seattle to Dallas. In 2019, a Midwest route will be added from Minneapolis to Dallas. Together, we can honor and celebrate the sacrifices made by our nation’s heroes — military, veterans, first responders and their families. 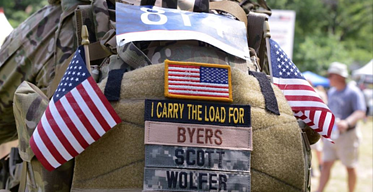 Stay tuned for up to date information on the Carry the Load partnership! Click here to learn more.